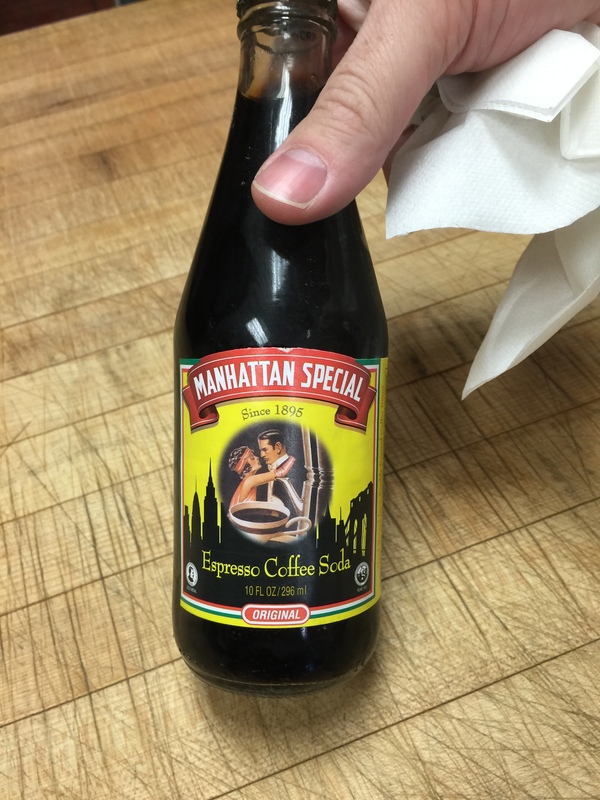 Espresso Soda? Yes please. | DidjaEat? Posted on July 13, 2016. Bookmark the permalink. Leave a comment.